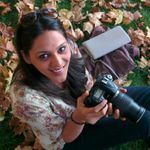 6 Gorgeous Bridal Mehndi Designs You Must Checkout Before Finalising Your Very Own | Wedding Tips ARE YOU A VENDOR? 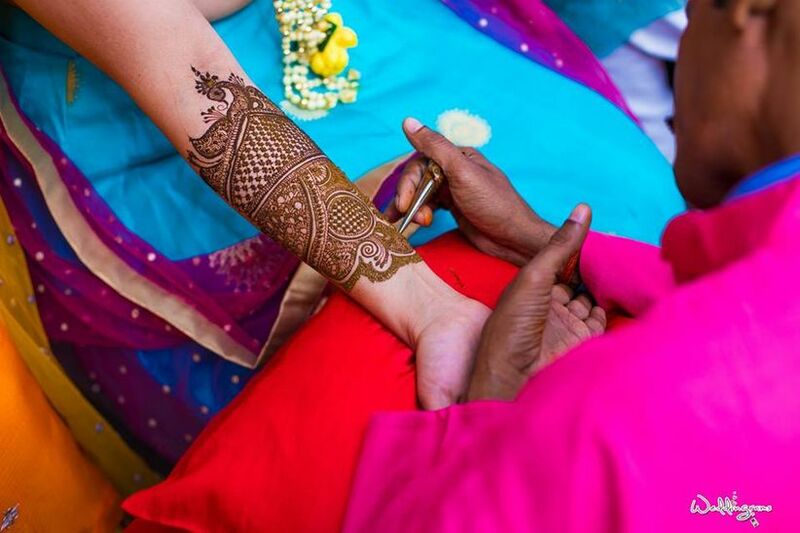 Mehndi is one of the most celebrated pre-wedding functions when it comes to Indian weddings. Take a sneak peek into the intricacies of bridal mehndi designs that'll inspire you to get creative with your own. Do bookmark the ones you like. ‘Mehndi’ instantly brings the picture of a bride’s hands to one’s mind. It is a beautiful form of art that has evolved over the years. 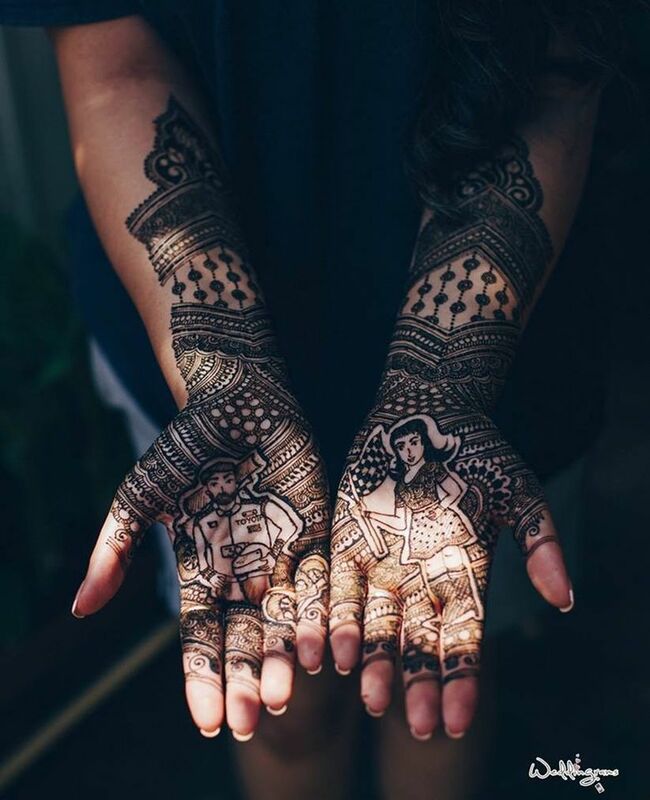 With many bridal mehndi artists now contributing to this unique art form, the designs and styles of mehndi have become extensive. Be it a simple and minimalistic design or a complex and elaborate one, bridal mehndi designs offer endless possibilities. As does the event, where a light atmosphere is created by the creative and colourful venue decor. 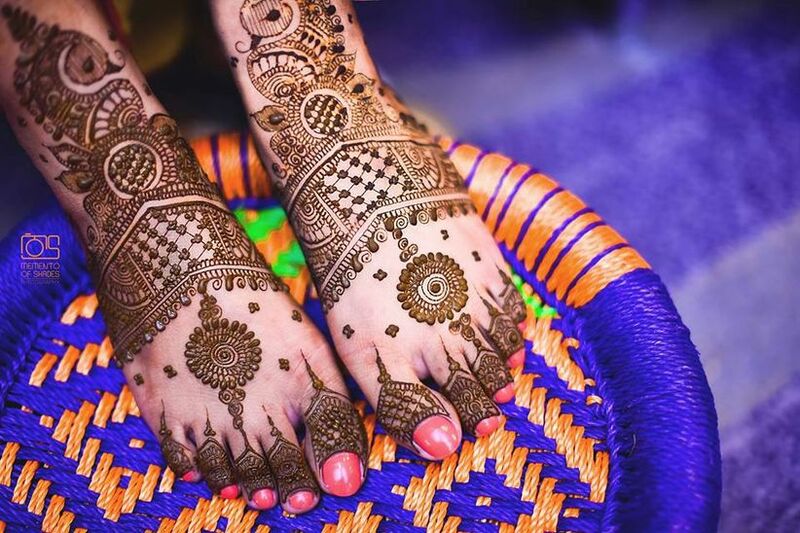 Ensure your seating at the event is comfortable to have your hands and feet adorned with beautiful mehndi designs such as these popular ones. 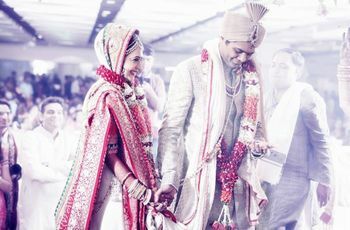 As mehndi designs have evolved over the years, bridal mehndi has seen new and even newer trends. Some do it the traditional way, some bring in a millennial element and some go for a mix of both. However you might want your bridal mehndi designs to look, you will need to do some research first. Thankfully, we did it on your behalf so that you can put your mind to ease. 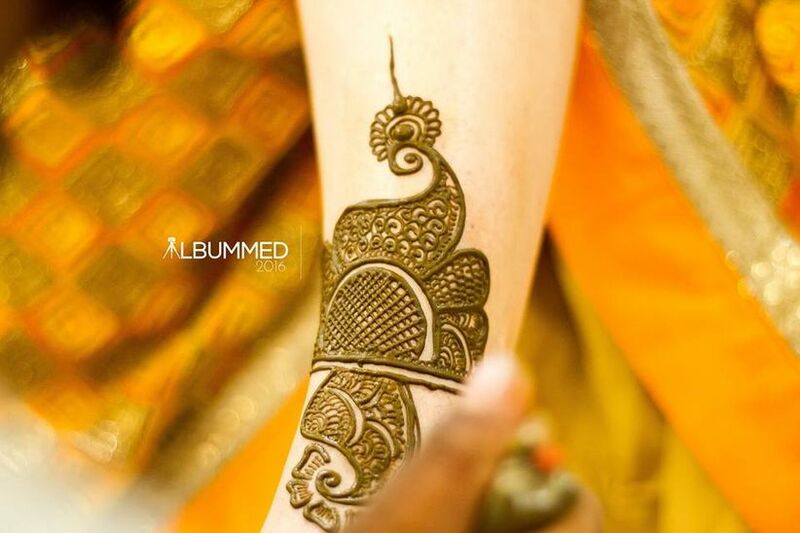 Here are some of the basic mehndi designs that are the highlights of any bridal mehndi affair. 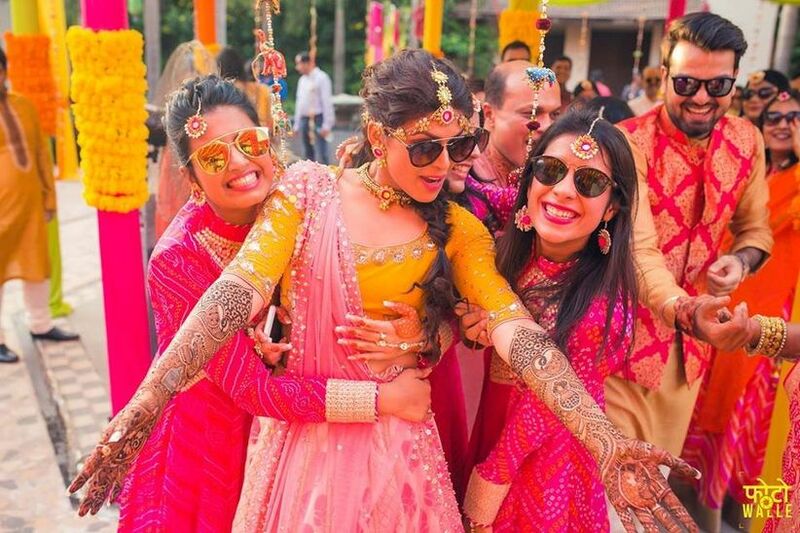 Check out these drop-dead gorgeous bridal mehndi designs as they are perfect not just for the bride-to-be but also stellar for the bridesmaids who will do anything to bring our their sassy attitude and announce they are on the bride's side! 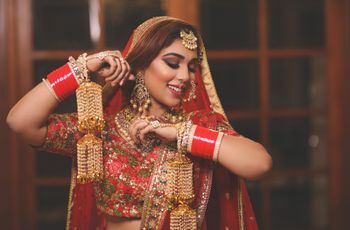 From paisley to whit mehndi which might we add is a raging trend amongst women these days to minimalistic cuff-tyle bridal mehndi designs - we have added them all to our galore of bridal mehndi designs. So, take a look and find the design you would like to flaunt at your own wedding or that of your best friends. Think of a beautifully embroidered dupatta of a designer bridal lehenga, the way the motifs and embroidery run all over with little gaps and spaces in between - now turn it into a mehndi design! The Chaadar design is a great bridal mehndi design for legs and arms as even amidst the bangles and anklets, the design stands out. This is especially great for the back of the hands and the feet. Brides who love symmetry will enjoy how soothing the pattern looks. Paisley motifs are one of the most common and also, the most attractive designs when it comes to Indian mehndi designs. It creates a graceful look and can easily be complemented by floral designs all around it. Whether you want a very elaborate design or a simple one, paisleys are perfect for all. 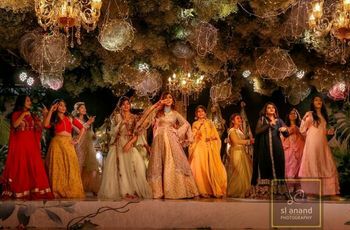 Mehndi designs for weddings must be beautifully woven together for legs and arms, it should like one seamless flow of design. A matching design like a Chaadar design or a paisley one can make it look like an endless work of art. In most cases, only your hands and feet will show, if at all, so make it an endless canvas! Arabic designs are less elaborate but equally intricate. 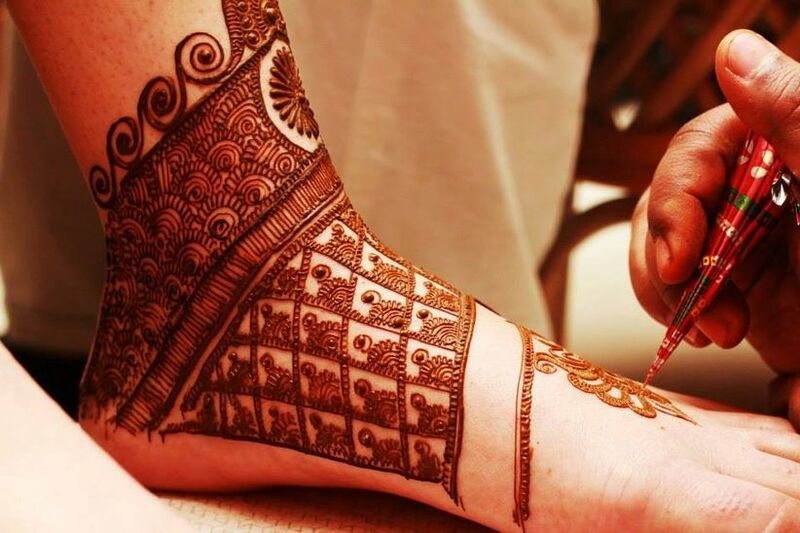 If you don’t want your entire hands and feet to be covered in mehndi, then Arabic bridal mehndi is the best option for you. It can run from the lower corner of the palm, diagonally to the index finger or cover the palm diagonally and then spread to all the fingers. 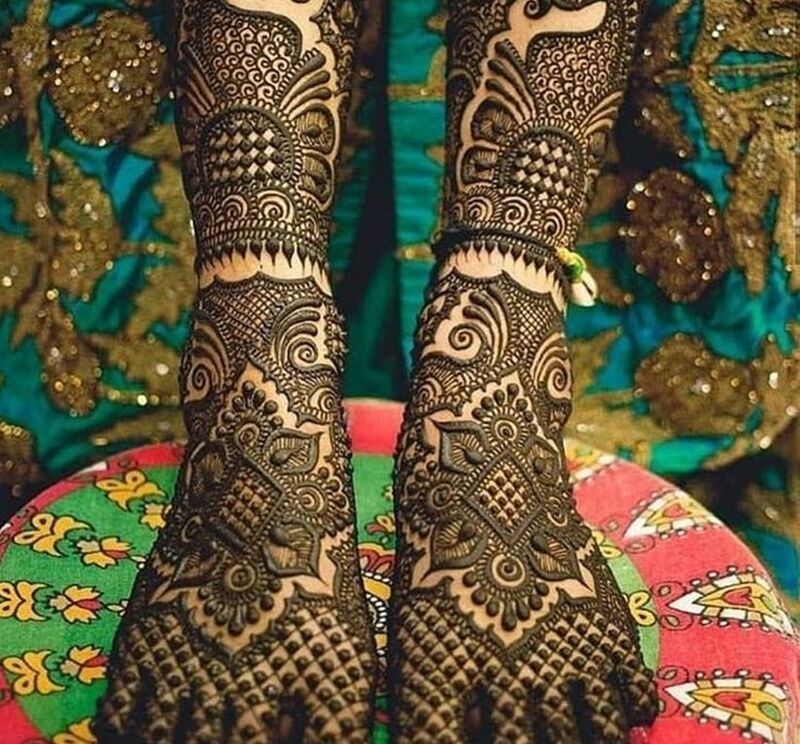 These simple mehndi designs look very graceful at the back of hands and the feet. Make your hands a canvas and paint a story! The special Dulhan mehndi designs can be pre-selected or you can let your mehndi artist create an original masterpiece. Bridal mehndi designs with a groom drawn on one hand and the bride on the other look very beautiful. It’s a traditional design that beautifully signifies the wedding. Another very popular bridal mehndi design is the graceful peacock design. The peacock head can be the perfect finishing touch to your bridal mehndi design for full arms or legs. It looks graceful and definitely very stunning! 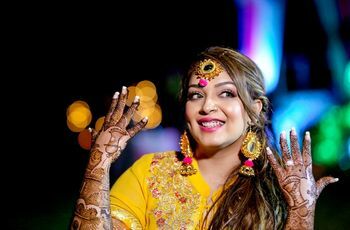 There are some brides who like to pick their own mehndi designs, the way you choose bridal makeup and wedding hairstyle, while some like to just go with the flow, quite literally! 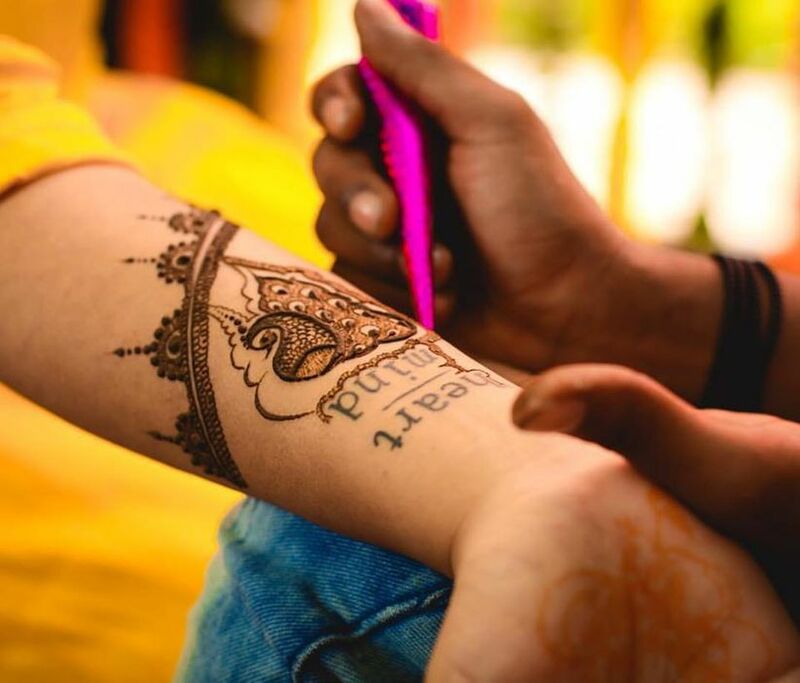 If you haven’t picked a bridal mehndi design yet, pick one from the pictures here or just trust your mehndi artist to do a great job. With your pretty, manicured nails and the beautiful bridal lehenga, every design will complement your look. Ensure you surf the market for some latest mehndi trends. It's your Mehndi ceremony so don't compromise on the quality of the henna or the creativity of the design. Everything should be perfect. Try the mehndi on a smaller area first to see if the artist's henna mix suits you or not. You wouldn't want to be dealing with all allergies on your big day. Preferably, make the mix at home before the ceremony and ask your mehndi artist to use that. This way, you can always apply other products to make your mehndi darker. Try mehndi oil or sugar and lemon juice mix before and after the application of your design. Also, if you want your mehndi colour to come out in full bloom and it pretty shades of red and maroon that try putting your hands on the mist created by burning cloves. Take a handful of cloves and put it on the stove and move your hands in and around the mist it evaporates. This mist is known to boost the henna colour. Don't forget to pose all pretty while getting your mehndi done. We know it would be tiresome to keep sitting still for that long so give your siblings and bridesmaids the duty of keeping you entertained during it all. Did we skip a mehndi design or two? Write to us through comments.